Thanks so much for visiting Kindred Mom! Here are a handy list of quick links to things that may be of interest to you around our website. Hop on over to [Start Here] for more info on all the great stuff available in our community! 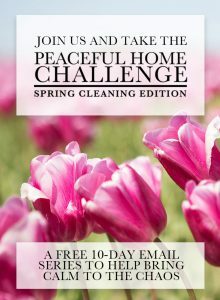 Join us for the Peaceful Home Challenge, a free 10-day email series we created just for you to help with prompts and ideas for restoring calm to the chaotic spaces of your home! Click through to sign up and we’ll send you the first email! 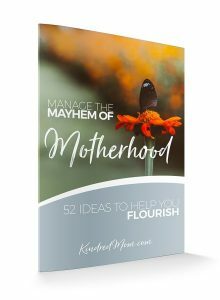 Throughout the blog, you’ll find thoughtful essays on motherhood topics by a variety of mama-writers. 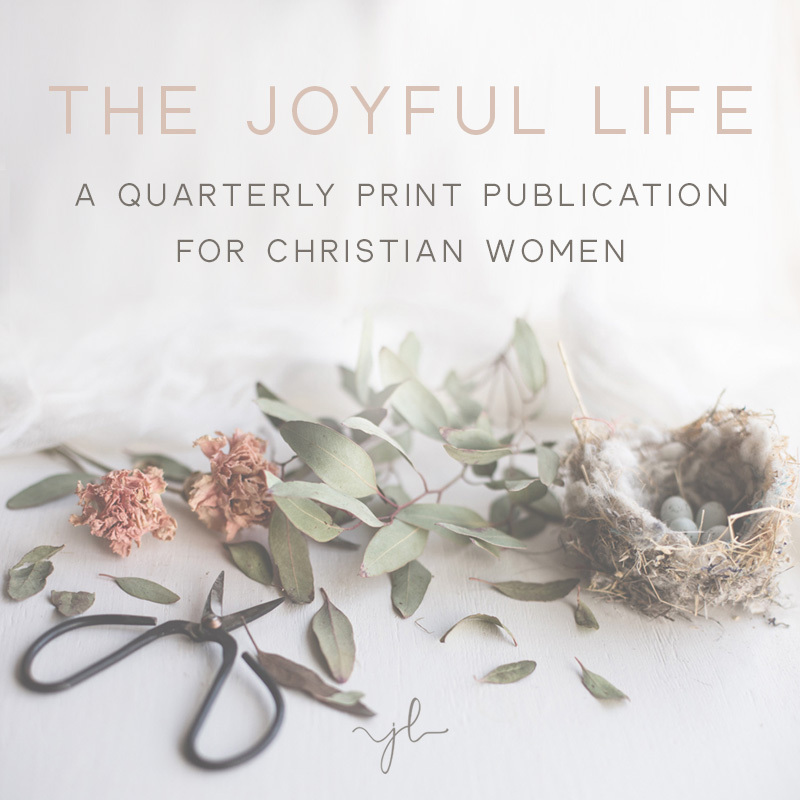 If you’re not sure where to start, check out a recent series! Check out the Kindred Mom Podcast and be encouraged by the incredible guests we’ve had on the show! Listen through iTunes/Apple Podcasts, Stitcher, Overcast, and more! Get this free download, it’s our gift to you! 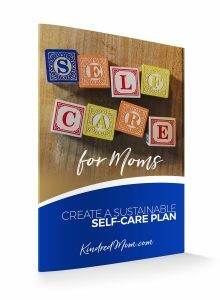 Planning self-care can be a powerful way to proactively ensure your own wellbeing as you raise your kids. 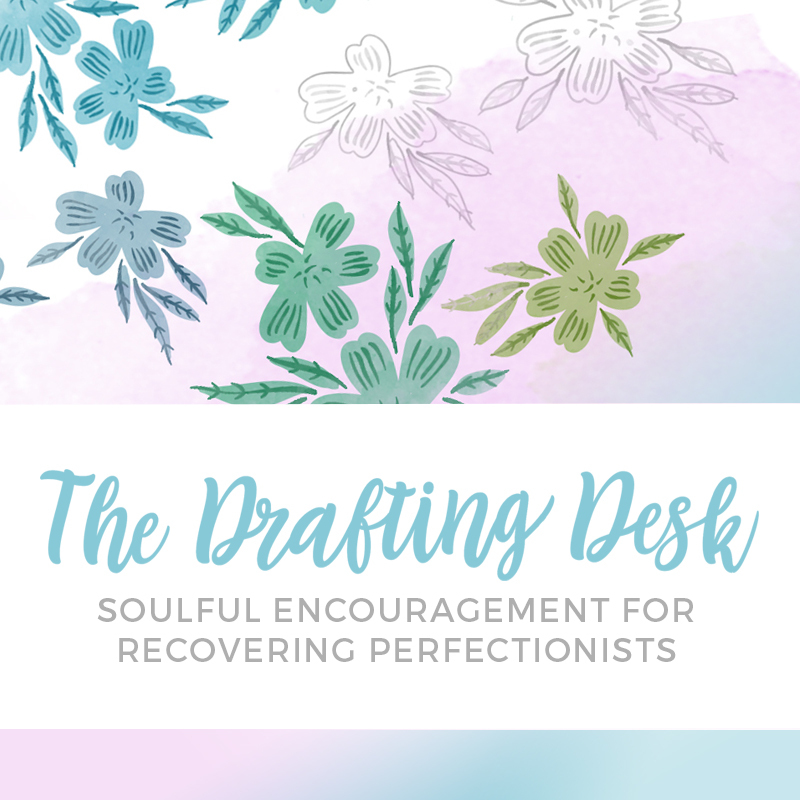 Use this quick questionnaire to help you create a personalized self-care plan! 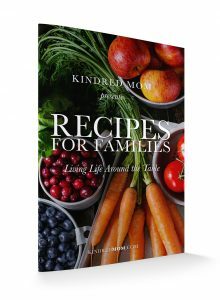 Hear from 20 different moms about how they approach meal planning and serving meals to their families, and try any of the 60+ recipes that are said to be favorites for each family included! 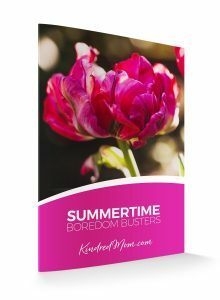 Also includes a weekly meal planning chart and appropriate kitchen chores for kids by age! 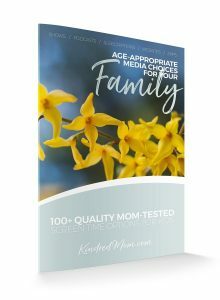 Encourage other moms in the trenches of motherhood! 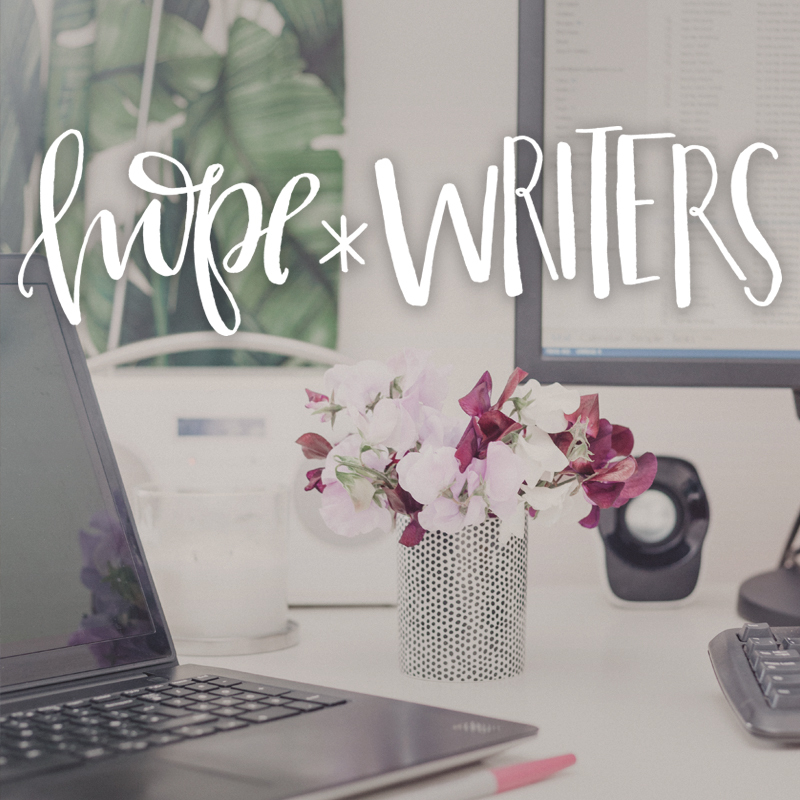 We regularly feature new-to-us writers and we’d love to hear from you. Subscribe to this list for more info. Subscribe to our email list so you don’t miss a thing! We respect your privacy and we’re committed to sending only relevant, engaging emails to your inbox. Some of our best conversations happen over in the Kindred Mom Facebook Group. We’d love for you to join us over there!